At over 1,000 years old, Hanoi is not only home to precious historical and spiritual relics, but also remained deeply connected to its culture and unique characteristics. 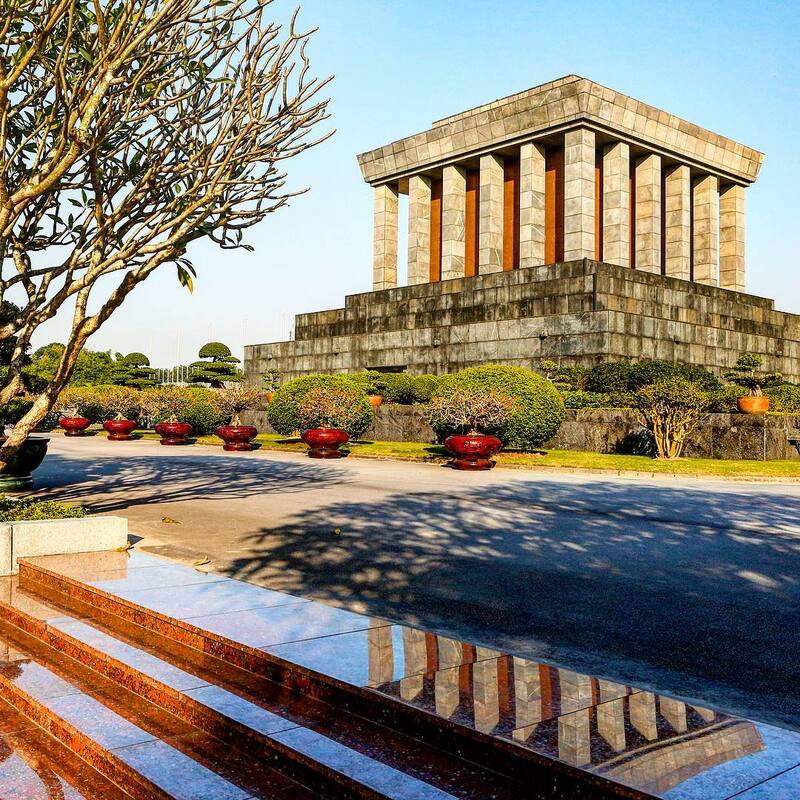 The old quarters feature ancient architecture across dozens of city streets, historic monuments throughout the city will help paint the picture of Vietnam’s history, and sprinkled throughout the city are culinary wonders that would melt a foodie’s heart. Relax, and don’t let yourself get lost in the capital! 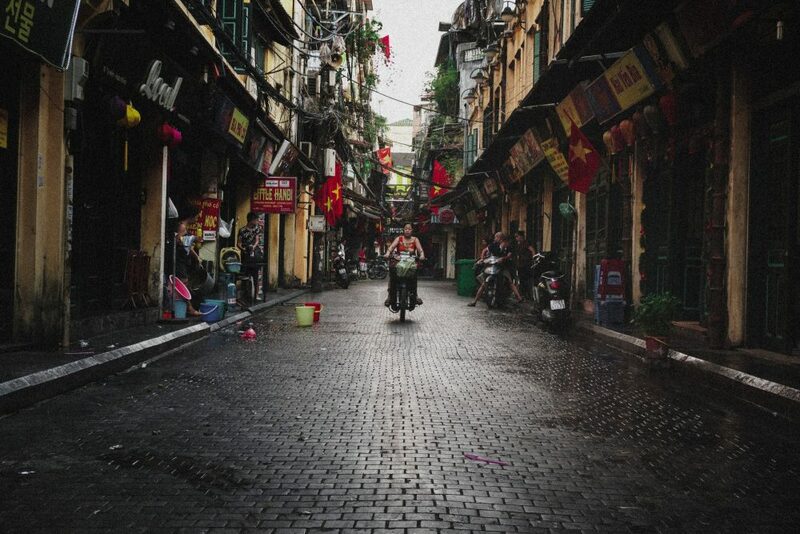 Let’s start a list of places to visit in Hanoi, as recommended by locals! Ho Chi Minh complex: This structure has become an important memorial site, remembering Ho Chi Minh’s life between the years of 1954 and 1969. At the site there is a mausoleum, fish pond, garden, and even the road where he exercised every morning. The historic stonework symbolizes simplicity, humility, and love for countrymen. One Pillar Pagoda: One Pillar Pagoda is located in the park behind Ong Ich Khiem street near the Ho Chi Minh complex, open weekdays in the summer but closed Mondays and Fridays in winter, there is no entrance fee for tourists. The One Pillar Pagoda was originally built on the orders of King Ly Thai Tong (1028 – 1054) and was completely rebuilt in 1955 after being affected by the war. The One Pillar Pagoda was erected on a small lake with only a single stone pillar, built almost entirely of wood. The large and curved roof is designed to simulate a lotus flower rising from the bottom of the lake. Many parts of building are nearly 10 centuries old. Temple of Literature: The Temple of Literature is the first university in Vietnam, considered a historical and cultural relic of Hanoi. Built in 1070 under King Ly Thanh Tong, the Temple is a place of worship for practitioners of Confucianism, including Chu Van An, who was a highly respected teacher in Vietnamese education. 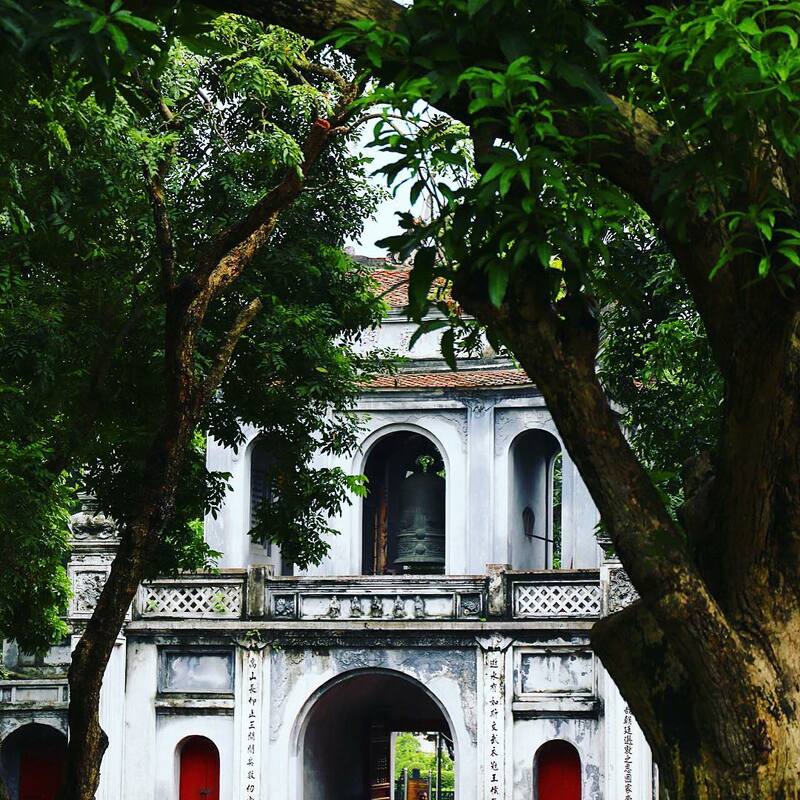 Nearly 1,000 years old, Van Mieu – Quoc Tu Giam still retains the ancient architectural style of the Ly dynasty. 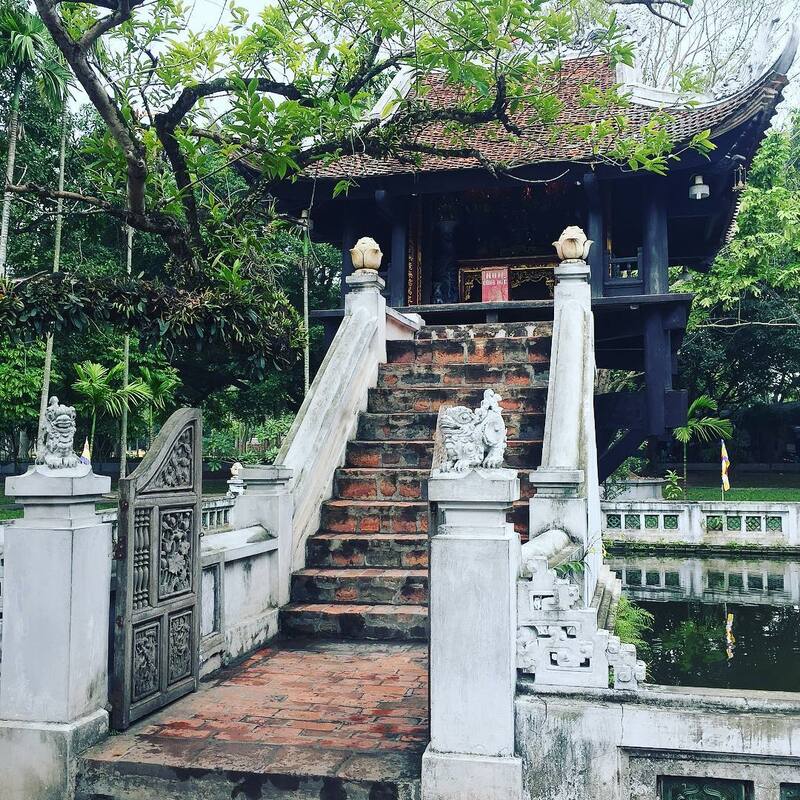 Tran Quoc Buddhist Pagoda: The Tran Quoc Pagoda is one of the oldest pagodas in Hanoi and all of Vietnam. It is located on a peninsula to the south of West Lake, near the end of Thanh Nien Street, Ba Dinh District, Hanoi. Home to over 1,500 years of culture, history and religion, Tran Quoc has been listed in the top 16 most beautiful Buddhist temples in the world by Daily Mail (UK). Hoa Lo Prison: The Hoa Lo Prison was built by the French colonialists in 1896 under the name “Maison Central”, as a place to detain revolutionary fighters against colonialism. Hoa Lo was one of the most permanent structures in Indochina at the time. From 1963 to 1975, this place was also used to detain American pilots who were shot down by the Vietnamese during the war of the North. Ngoc Son temple: The Ngoc Son Temple is a shrine located on Ngoc Island of Hoan Kiem Lake, built in the 19th century. During the reign of the 18th Tu Duc (1865), Nguyen Van Sieu repaired the shrine, added more land, built stone embankments around, built Tran Ba temple, and finally a bridge that connected it to the east coast. The bridge is now affectionately called The Huc bridge. The Huc means retaining the beautiful light of the sun. 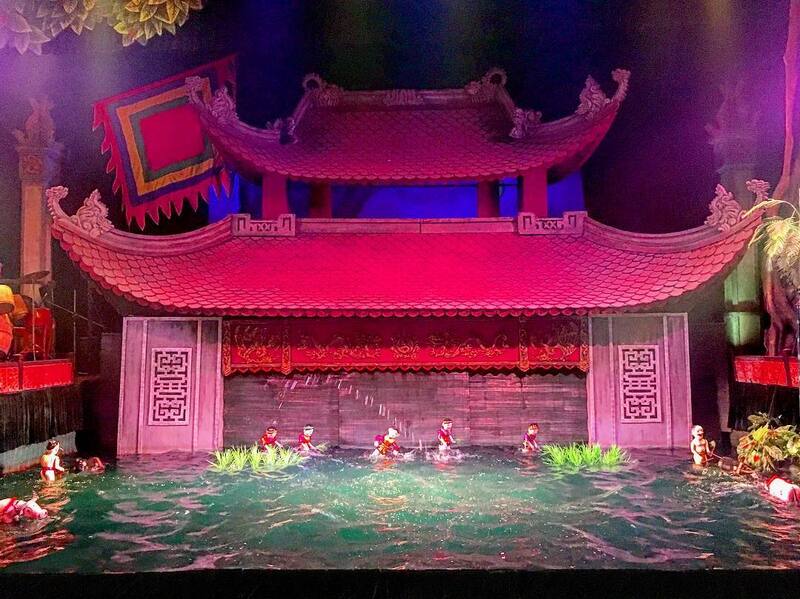 Water Puppet show: The Thang Long Water Puppet Theater was established in 1969 and is one of the most famous water puppet show venues in Vietnam. Since 1990 the theater has regularly held international tours and has participated in many art festivals around the world. With the lacquer wooden puppets, the theater have become famous throughout the world. 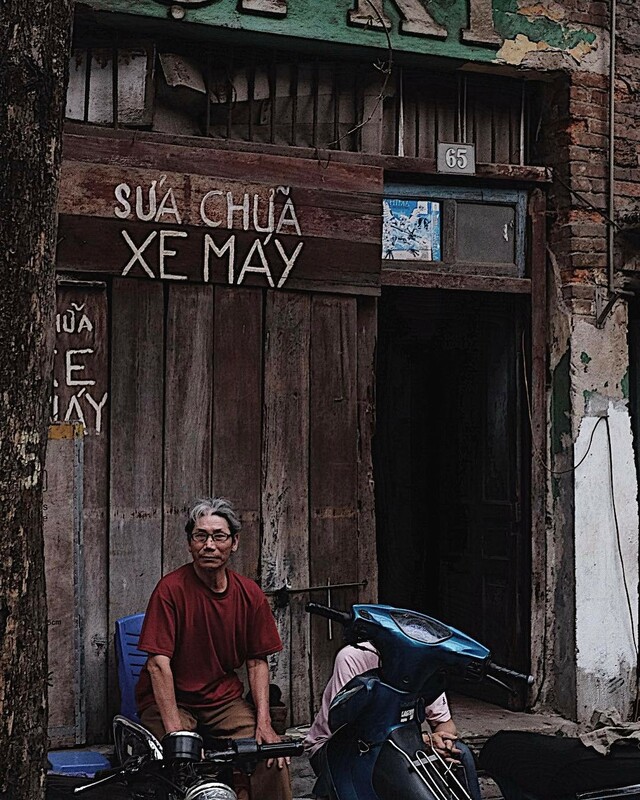 The Old Quarter: The Old Quarter is a long-standing urban area, dating back to the Ly dynasty of Hanoi, located on the east side of the Thang Long royal citadel and stretching to the Red River. Today, the streets still retain traditional markets such as Hang Ma, which specializes in the trade of gold and silver, and Hang Thiec which specializes in the sale of tin and iron appliances. Going through the old town, visitors will see tall, tall houses resembling tubes where residents advertise for their businesses on the very front of their houses. This urban area focuses on small-scale industrial and commercial activities, forming the characteristic streets. 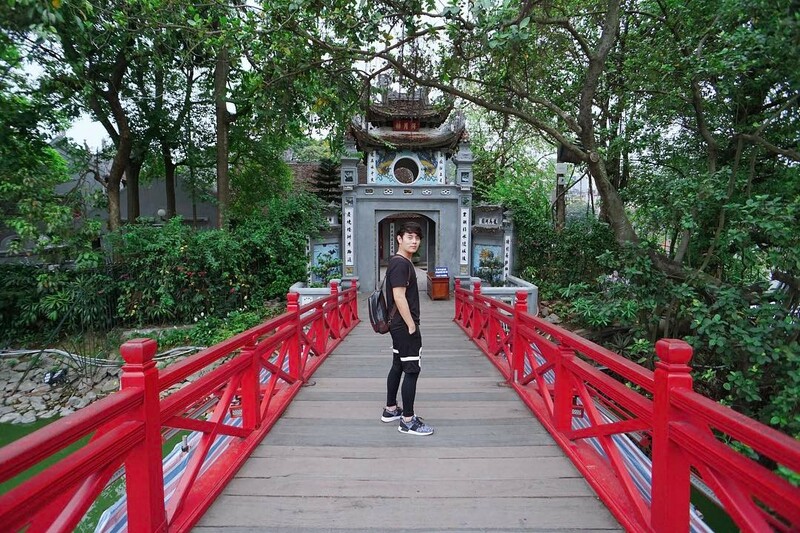 West lake: The walking street along Hoan Kiem Lake (Sword Lake) includes the following streets: Trang Tien, Hang Bac, Ly Thai To, Hang Trong, Hang Gai, Hang Dao. Standing on the banks of the lake, you can see the equally magnificent Hanoi Post Office, which is also a prominent symbol of the capital. The three historical legacies of Sword Lake, Turtle Tower, and Post Office can be said to have been closely linked to each other. Hanoi cuisine is a culmination of food that spans across both regions, and centuries. A tourist’s culinary experience can begin humbly with sticky rice, traditional noodles for breakfasts, and end with luxurious meals for dinners. 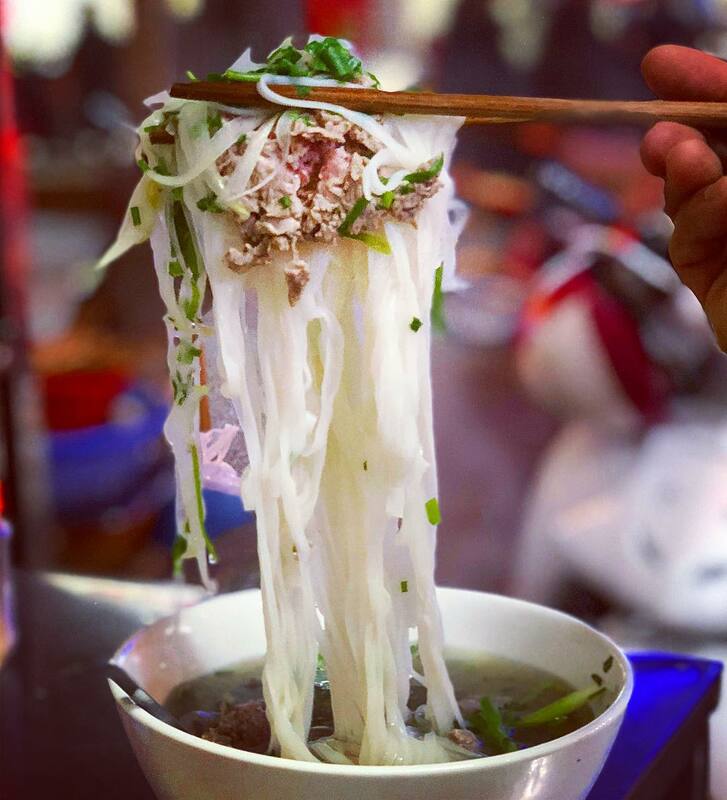 From street food to the highest level of cuisine in the most famous restaurants, what are the must-try food in Hanoi? Visiting the capital, you can find yourself overwhelmed by the idyllic beauty of the old quarter, famous sights, and especially thousands of specialties, unique souvenirs. Enjoy your shopping in Hanoi at these popular markets and malls. 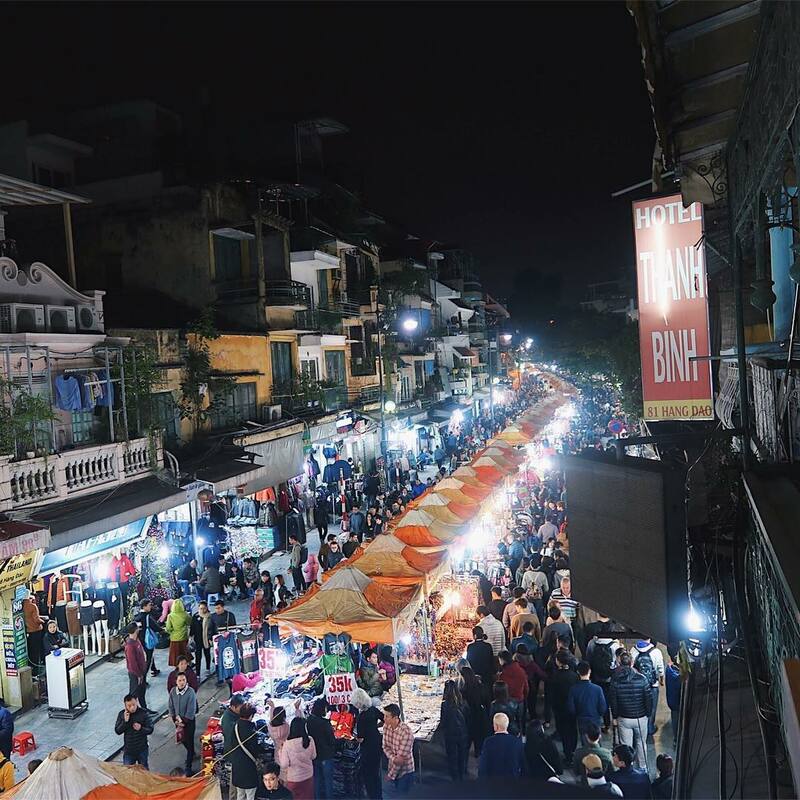 Night markets: The Night Market in the Old Quarter is the most famous market in Hanoi, a destination for shopping and sightseeing for both Vietnamese and foreign guests. The market runs from Hang Dao street through Dong Xuan market, to Hang Khoai and Hang Giay. This market sells an assortment of items from clothing and jewelry, to decorations and handicrafts at affordable prices. Night Market in Dich Vong – Cau Giay: In the daytime, this market sells necessities as usual but in the evening, the market opens more stalls featuring coloring clothing. The food is also priced modestly, as students are frequent patrons of this market. Dong Xuan Market: Dong Xuan, one of the largest markets in Hanoi, is a large market building with hundreds of stalls along narrow paths. Hanoi has many beautiful, large malls that have much more than just shopping opportunities and quick eats. 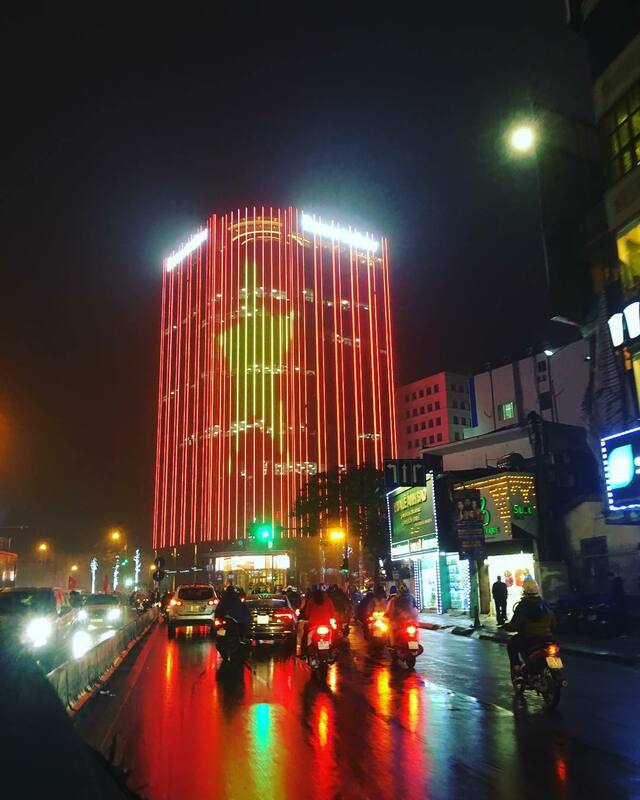 Vincom Mega Mall Royal City in 72A Nguyen Trai, Thuong Dinh Ward, Thanh Xuan District, Hanoi. Vincom Center Ba Trieu in 191 Ba Trieu Street, Hai Ba Trung District, Hanoi. Metro Thang Long in Pham Van Dong Street, Tu Liem District, Hanoi. Big C Thang Long Supermarket in 222 Tran Duy Hung, Cau Giay District, Hanoi. 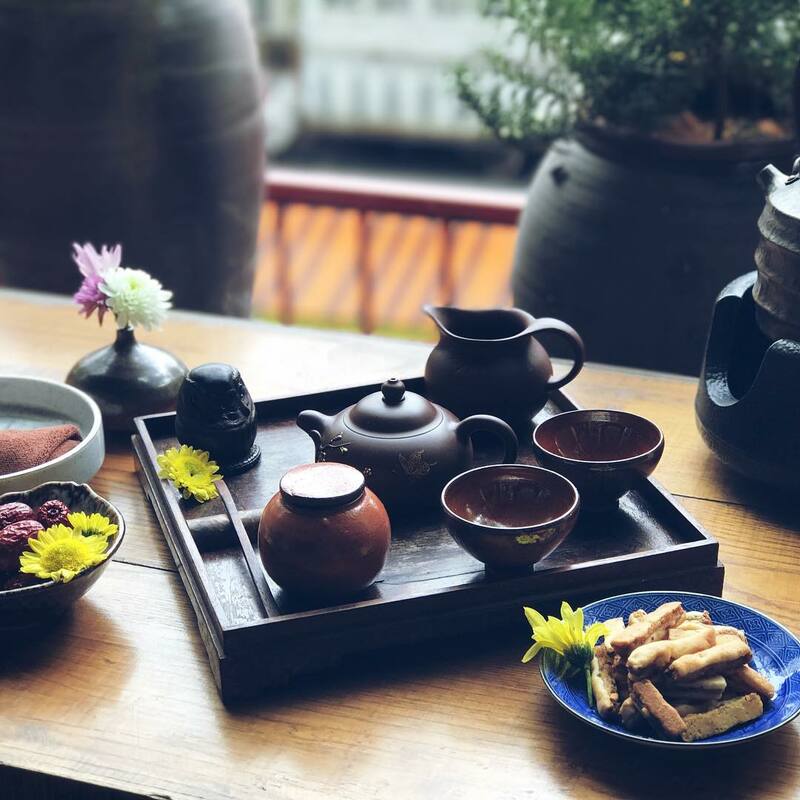 Thuong Tra Quan: Located in a former Soviet-style colonnade in Hanoi, Thuong Tra Quan is the space for visitors to enjoy the most exquisite Vietnamese teas, prepared in a traditional teapot. 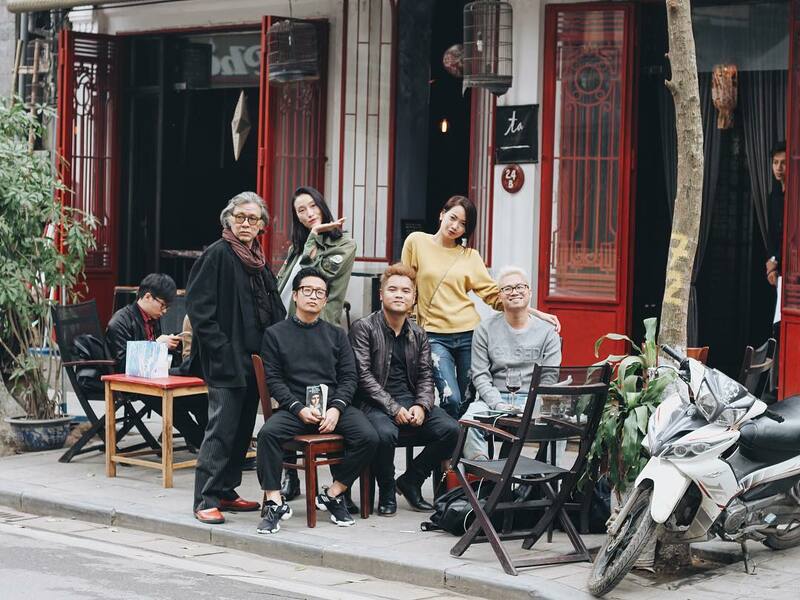 ÔZÙ by Tadioto: Situated on Ly Dao Thanh Street (Hoan Kiem District), this hidden gem contrasts the noise of the central area. ÔZÙ is quiet and peaceful with green space, small ethnic items, and hot drinks. Fine Art Museum: The Vietnam Fine Arts Museum is located at 66 Nguyen Thai Hoc street, Ba Dinh district, Hanoi, attracting a large number of domestic and foreign visitors with the quality in the collection of artifacts, artworks, and historic buildings. 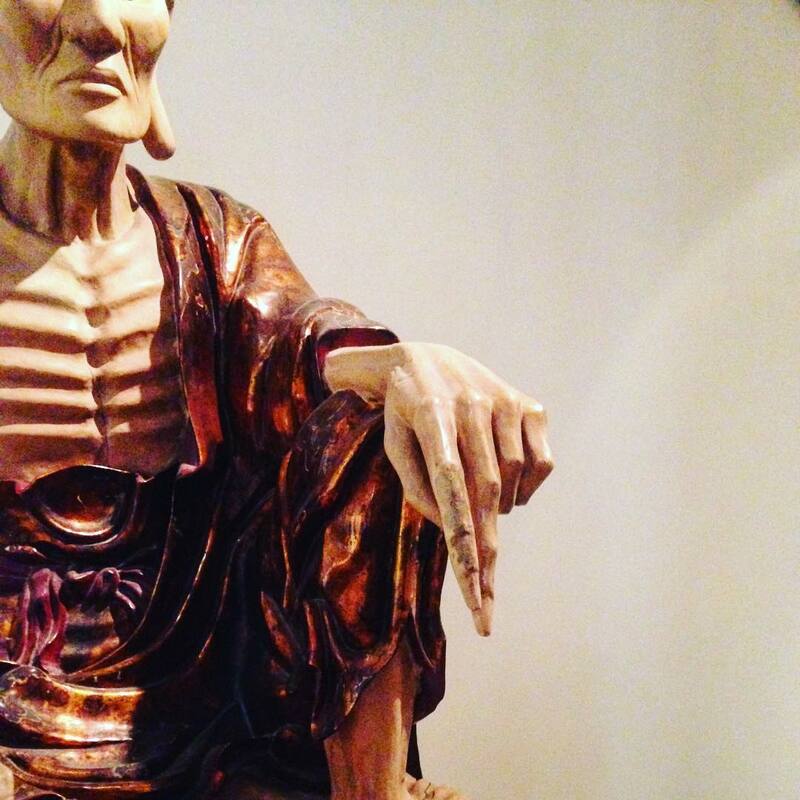 One can always find beauty within these ancient pieces of art. Ha Noi is beautiful and attractive but also mysterious and challenging for tourists to explore. Along with old landmarks which have withstood the test of time, there are many hidden gems offering subtle cultural experiences. All of which our insiders are deeply familiar with as Hanoians. Locals have mastered their capital: they understand Hanoi’s history and can talk about its diverse culture inspirationally. With a guide from Inspitrip, you can expect a truly in-depth tour of the city! What a useful article. 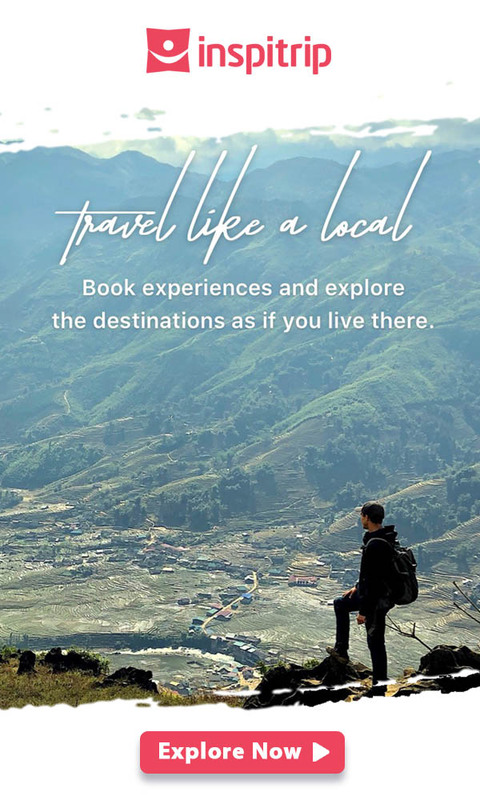 I am in Hanoi at the moment and this post is really helpful on my exploring trip. Traditional Vietnamese tea is amazing with khoai lang – it is like a potato.